In his recent works, Rashid maintains a focus on the aesthetics of what post-modernists identify as re-contextualisation of an art genre. Investigating varying articulations of seriality within his oeuvre, as well as geometry, surface, and colour, the artist creates simple yet deeply resonant works. 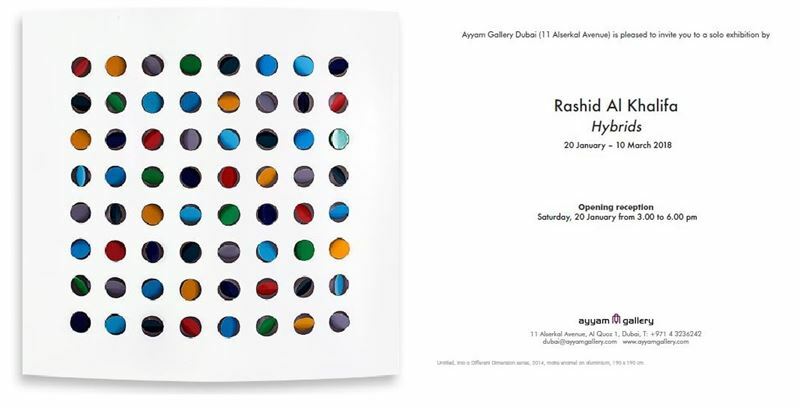 Rashid’s installations are ‘hybrids’ of painting and sculpture, where he increasingly experiments with three-dimensionality using aluminum, stainless steel, and other mediums.